For over 20 years, the Chinese Garden within the Montreal Botanical Garden is lit up every fall by all kinds of Chinese lanterns. 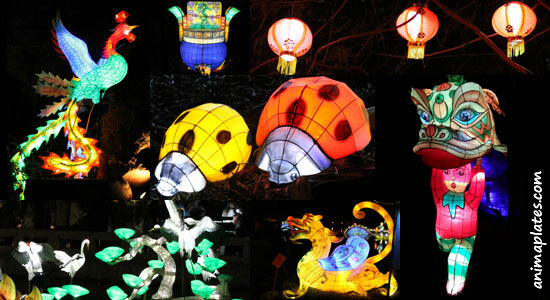 Each lantern that can be seen at the Botanical Garden was designed and drawn in Montreal. Then, the specifications of the lanterns are sent to Shanghai where they will be manufactured. When the lanterns are ready, they are sent back to Canada by ship. It takes a month to install all the lanterns and illuminate them. 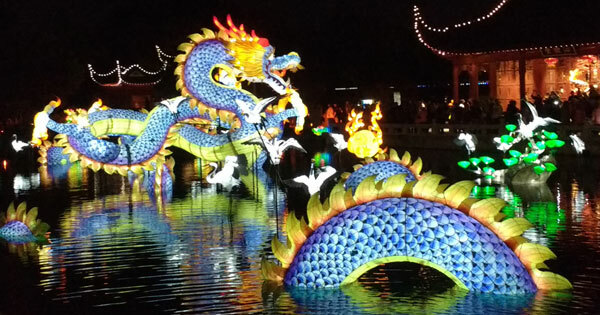 For nearly two months, each fall, the Botanical Garden is transformed into an enchanted garden with multicoloured lanterns that amaze young and old alike. Watch the video and walk among the lanterns. And then, make your own illuminated creatures!